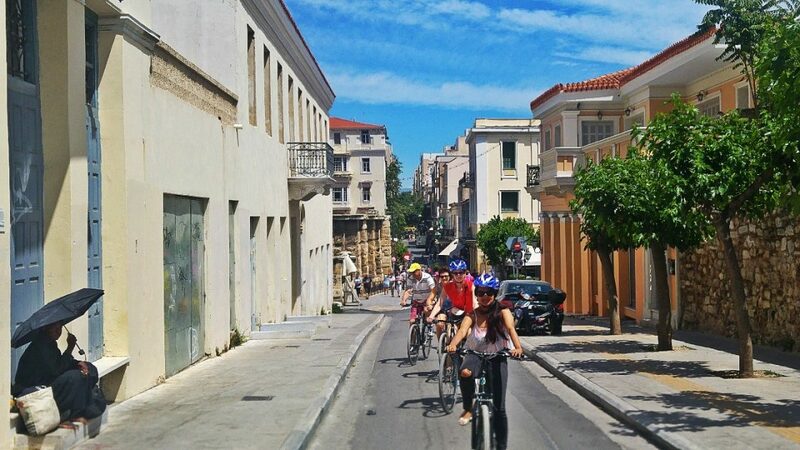 Explore Athens in a convenient way! 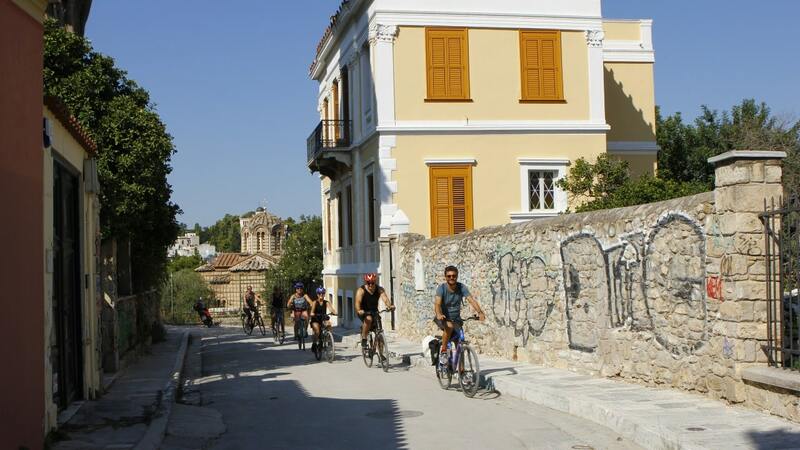 Explore the city of Athens in a convenient way, by using our high quality e-bikes on our Athens Electric Bike Tour. 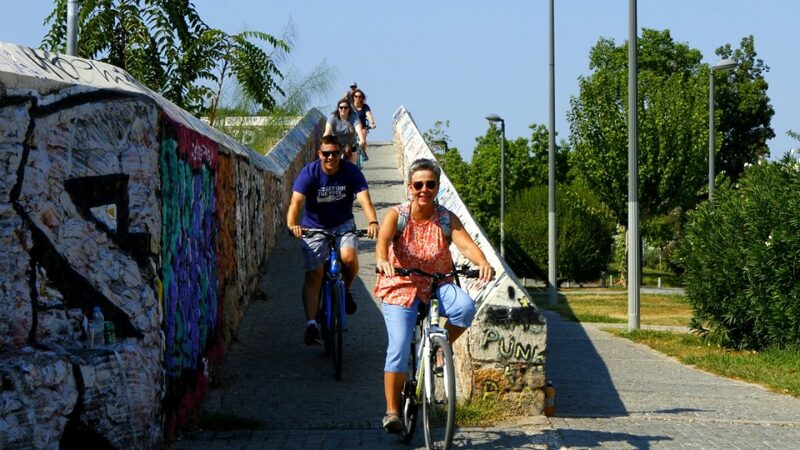 Beat the uphills and sweat less during this amazing & must do semi-private group tour. 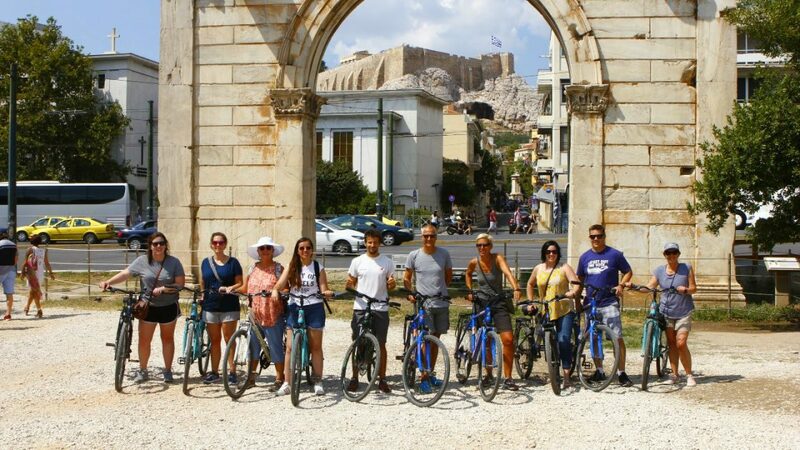 On this ebike tour, we will ride around the famous Acropolis and Pathenon. 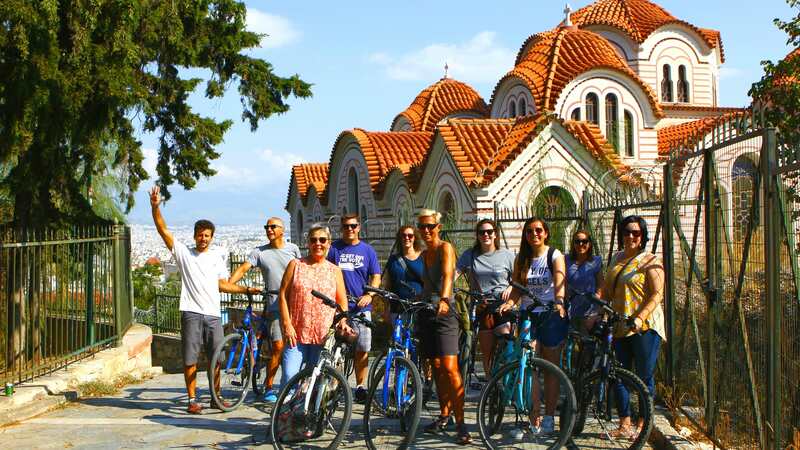 We will explore together all the breathtaking monuments of Athens and pass by all the must-see locations and some off-beaten paths. We bike Athens providing ‘Pedal-Assist’ bikes for this tour, which are not to be mistaken with Electric Scooters. An electric motor amplifies your pedal stroke as you cycle. 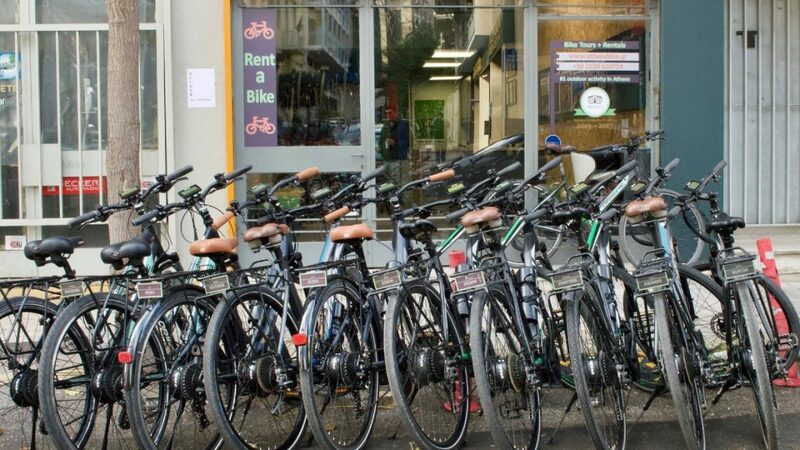 You start, stop and steer the bike exactly as you would with a conventional bicycle. 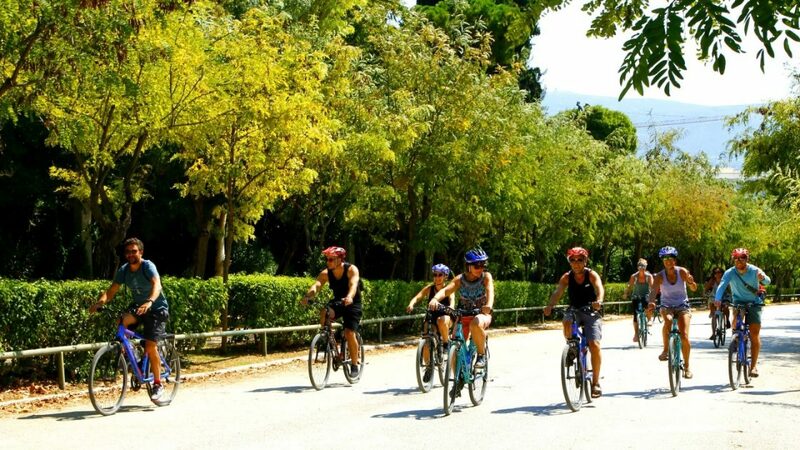 Since we only have E-bikes available in standard adult bike sizes, this tour is recommended for guests over 160 cm height who are able cyclists. All online payments are protected & insured by Trust My Travel.